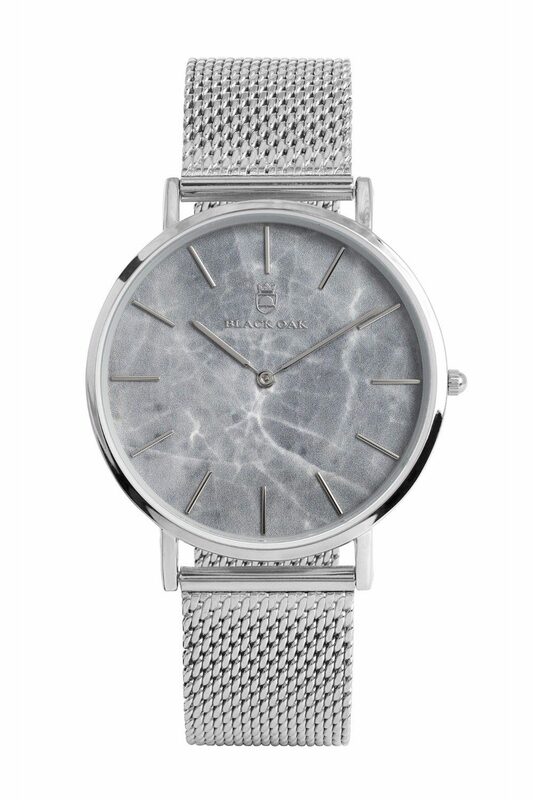 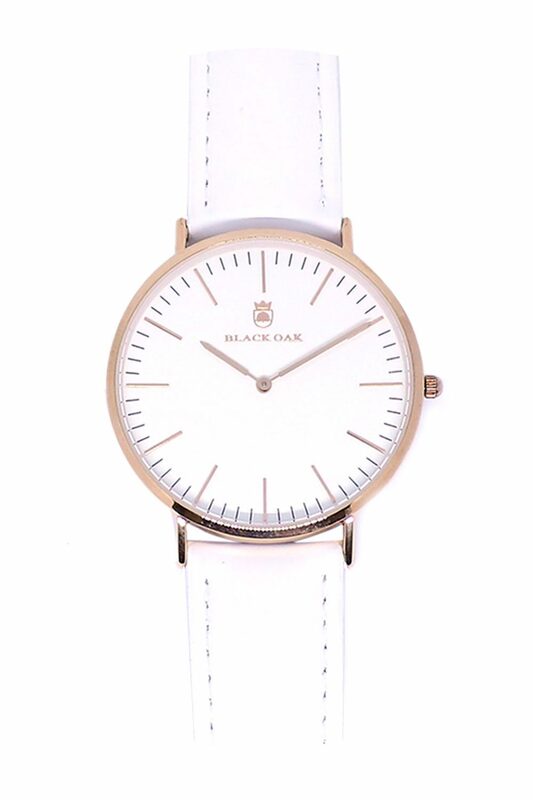 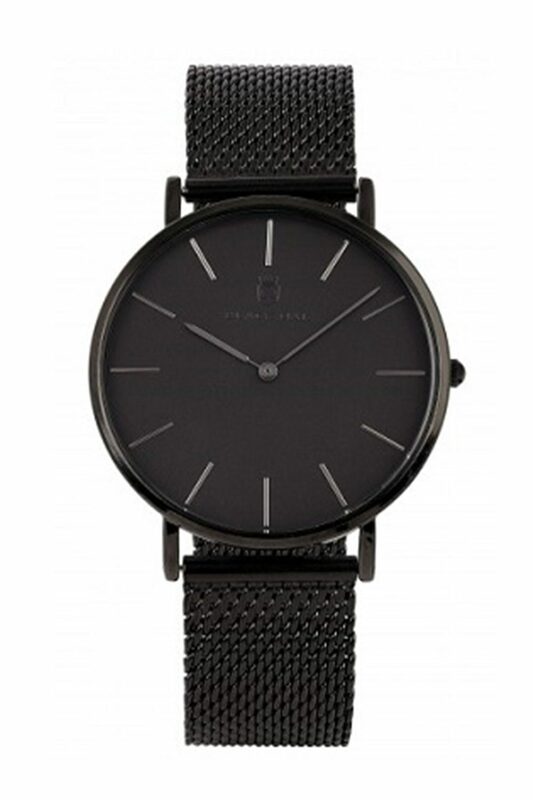 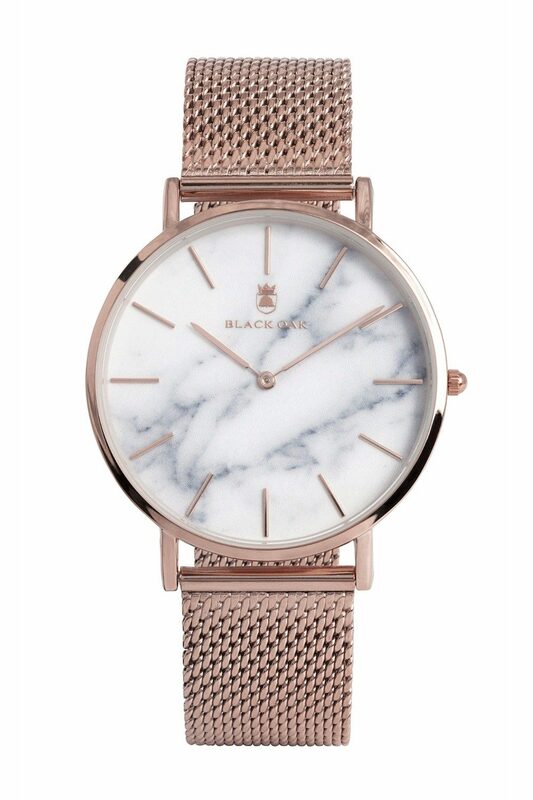 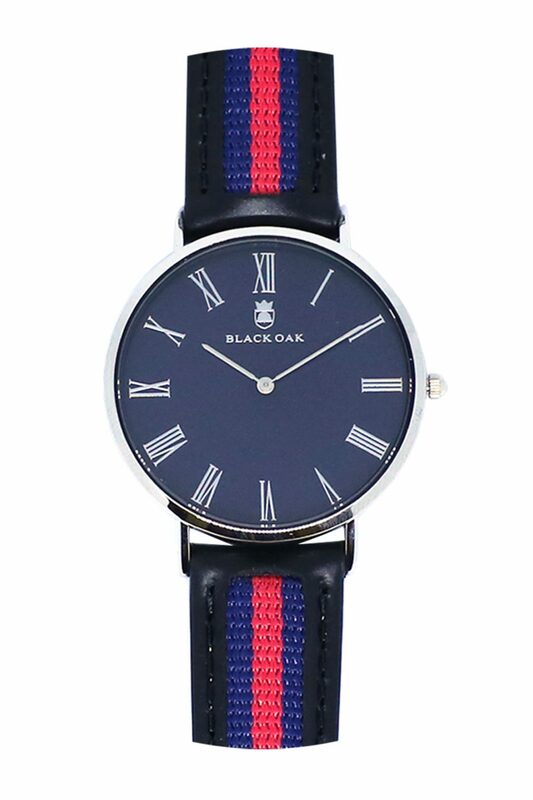 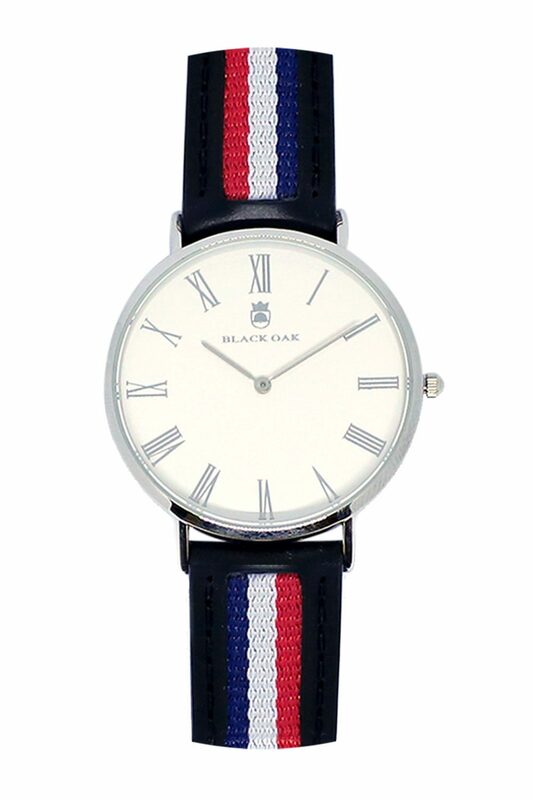 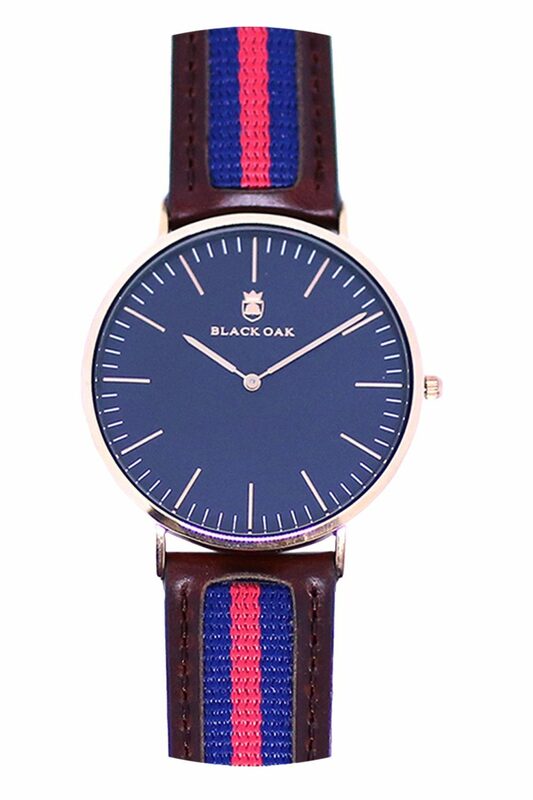 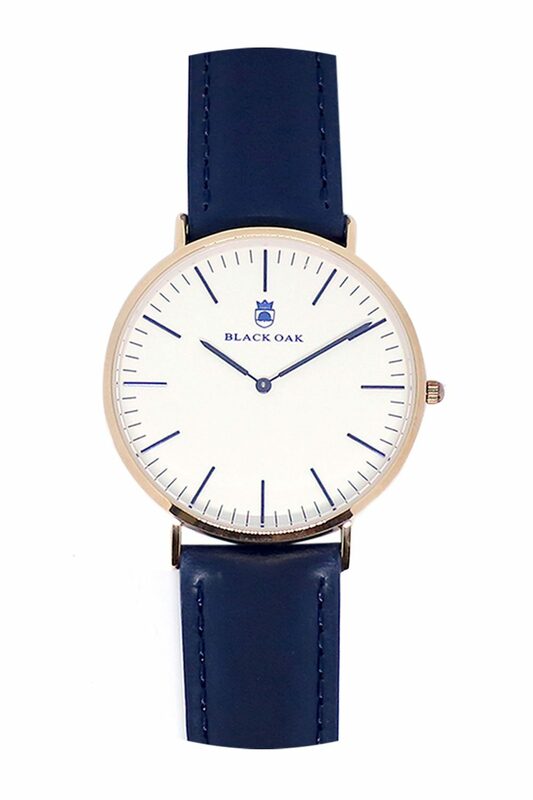 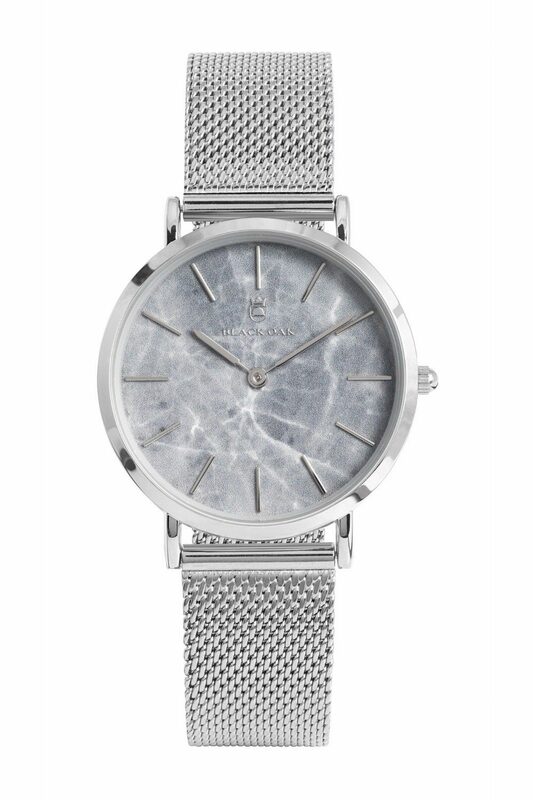 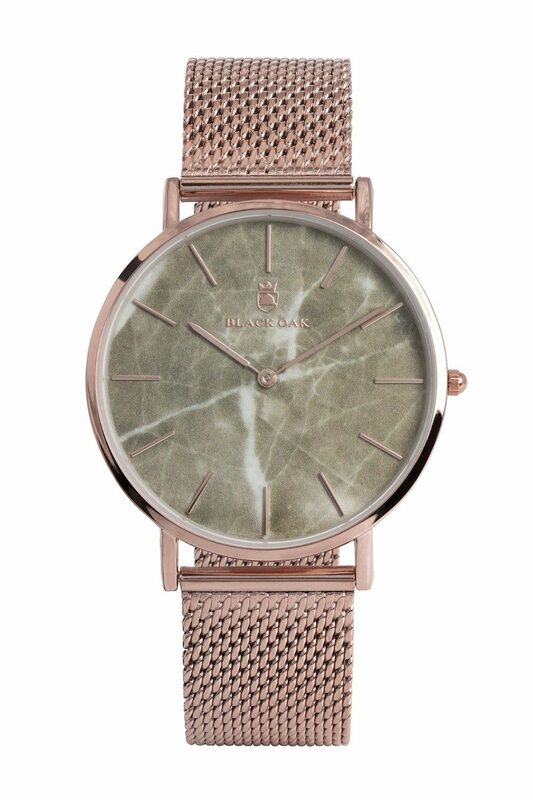 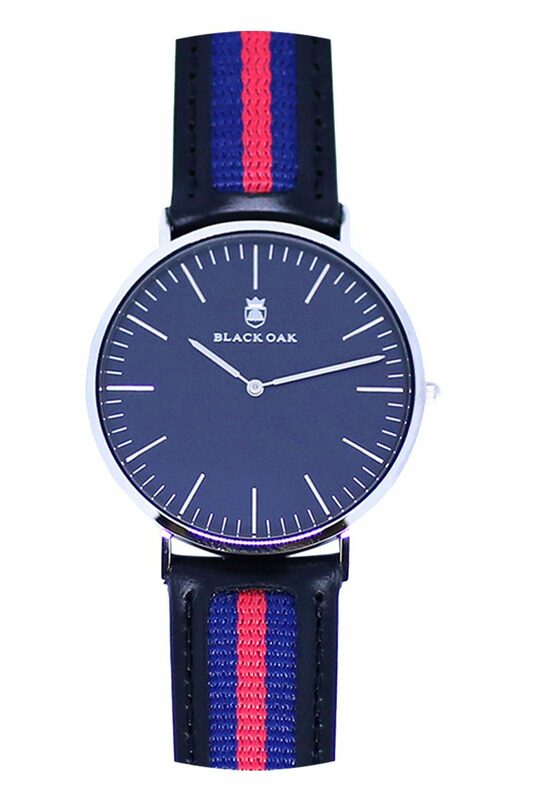 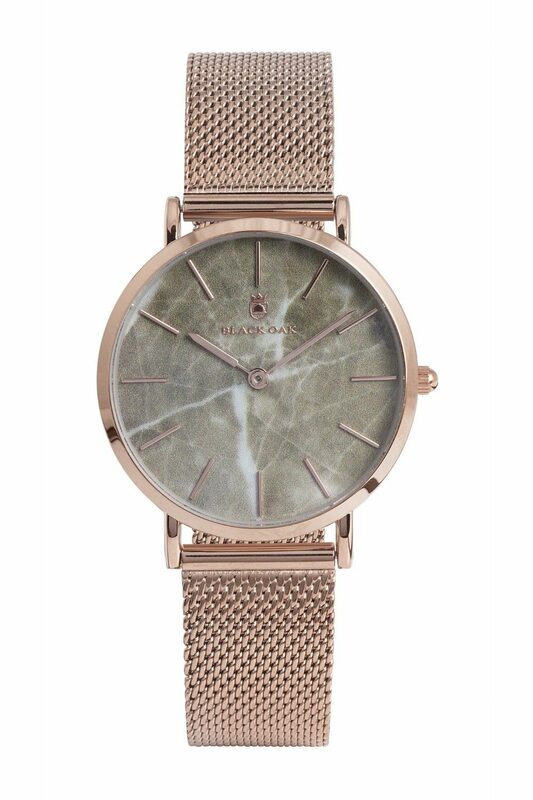 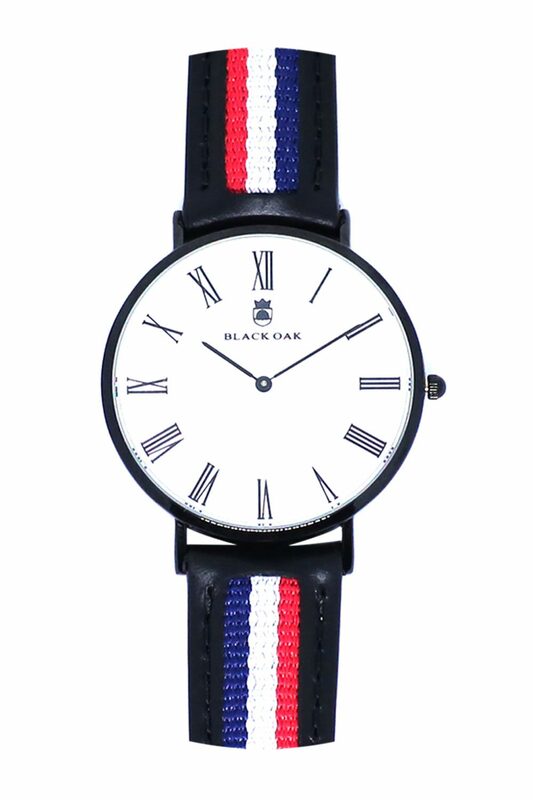 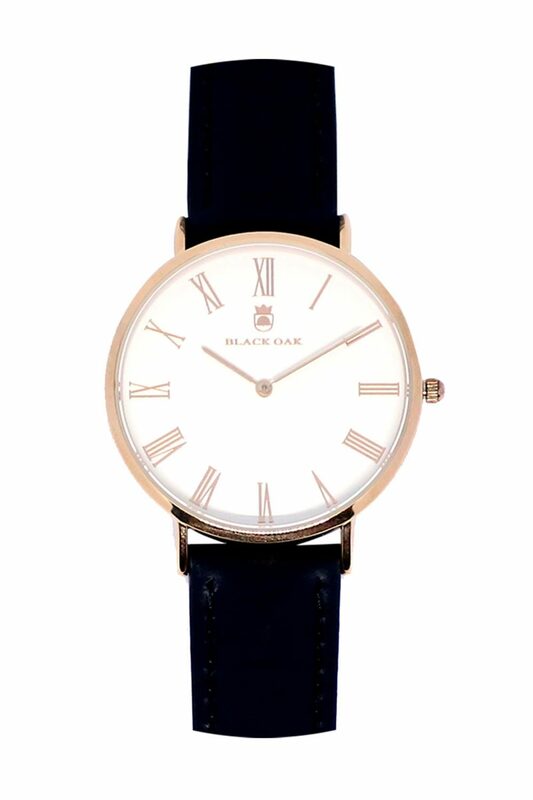 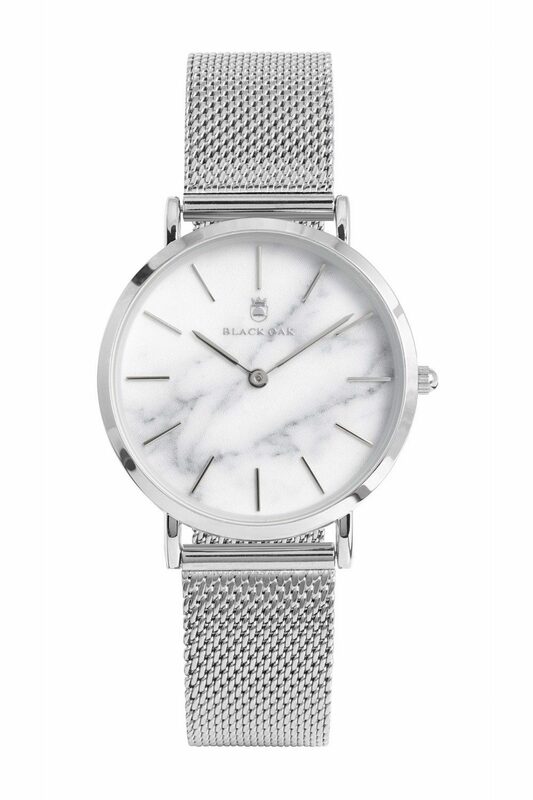 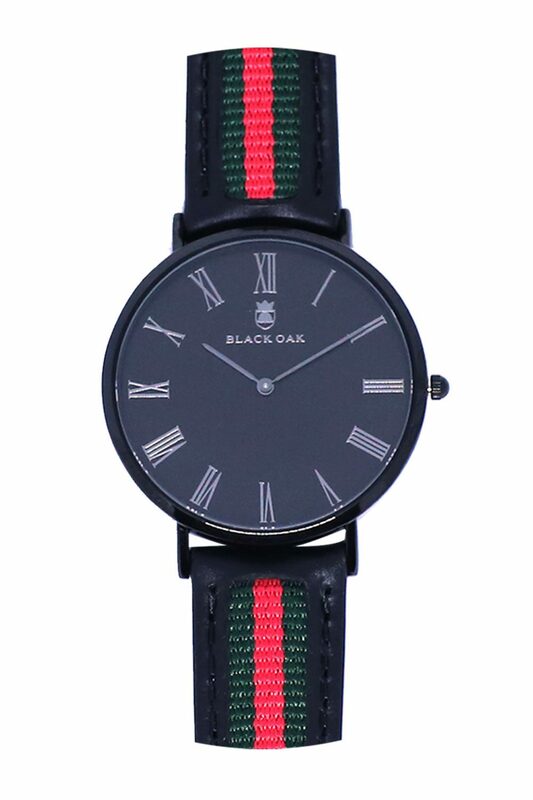 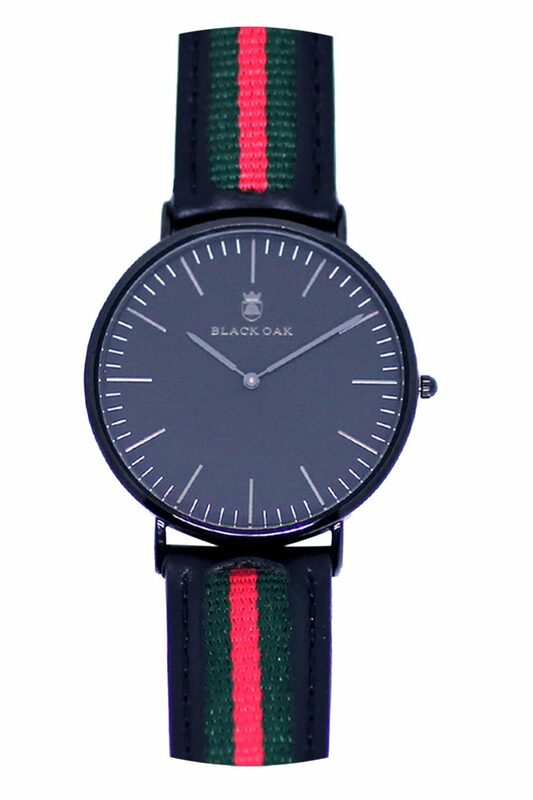 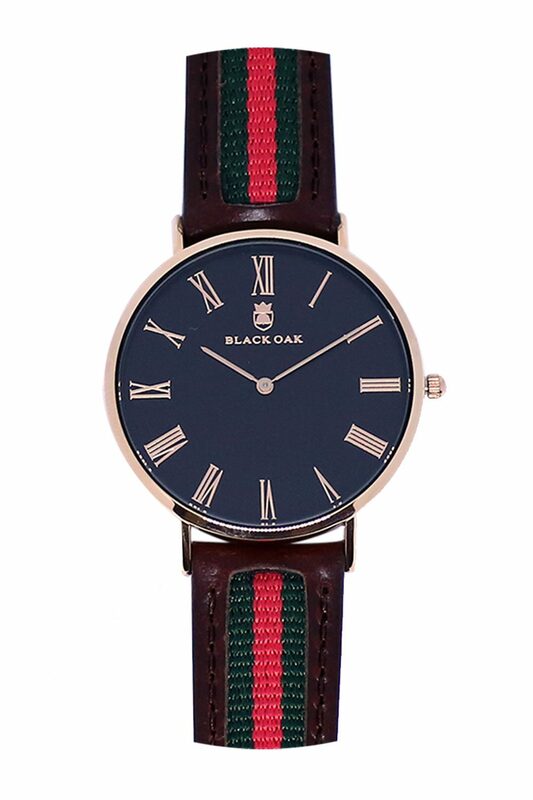 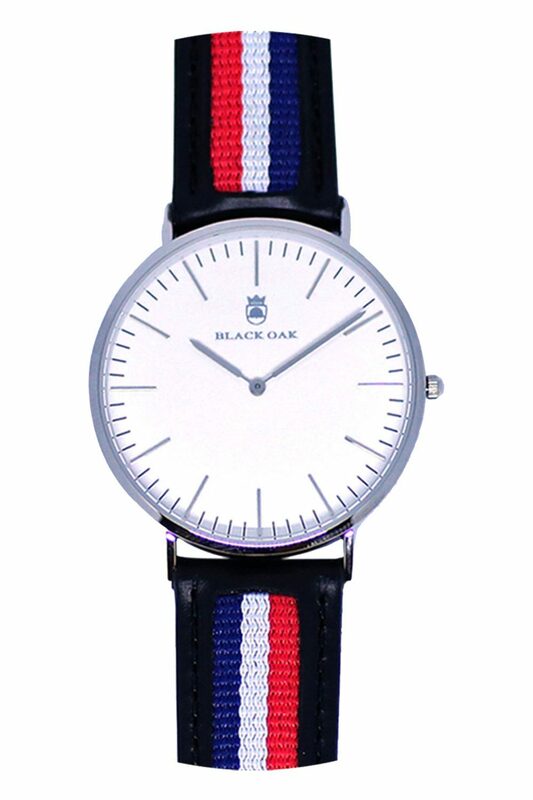 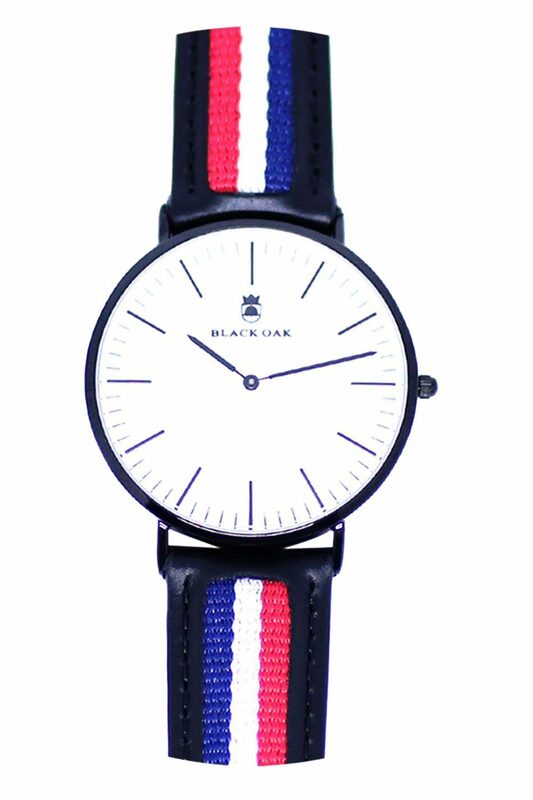 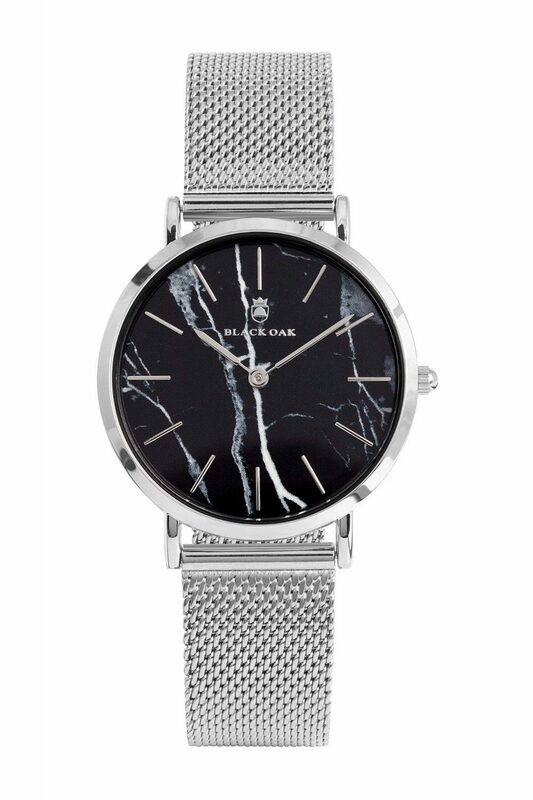 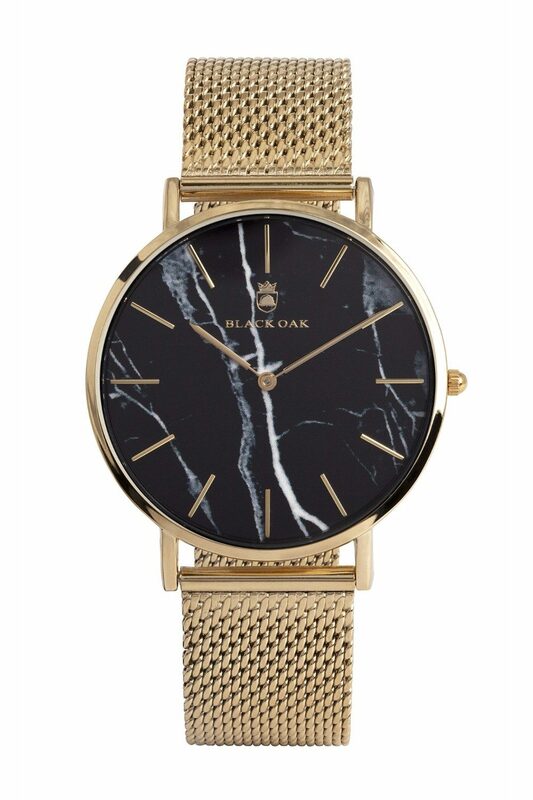 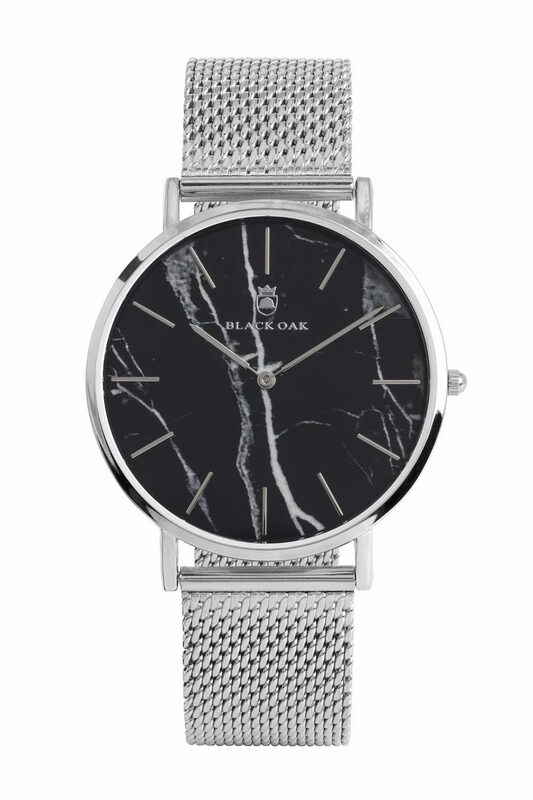 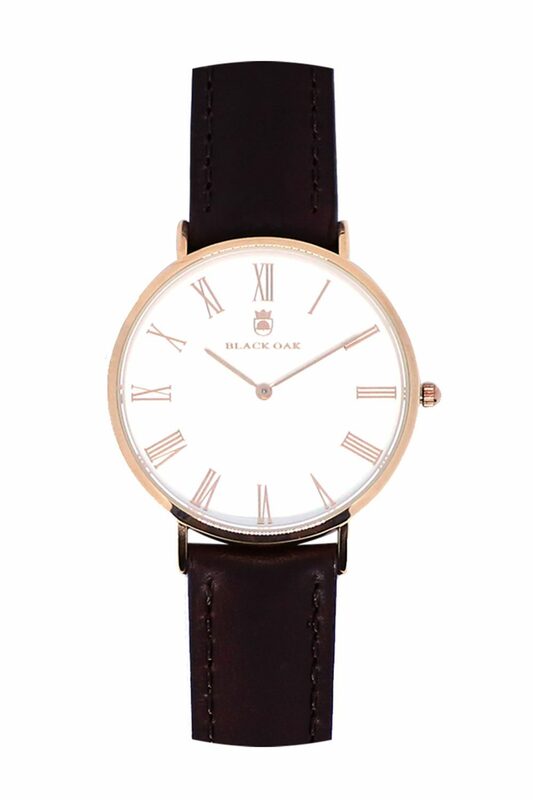 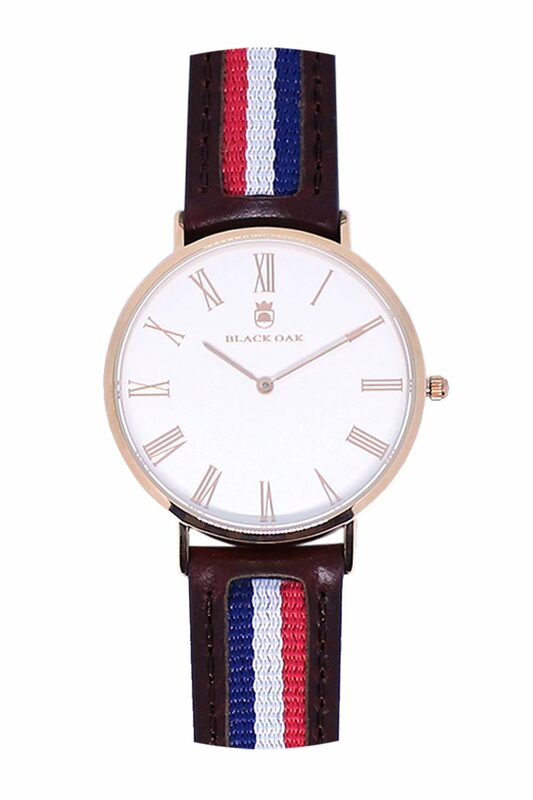 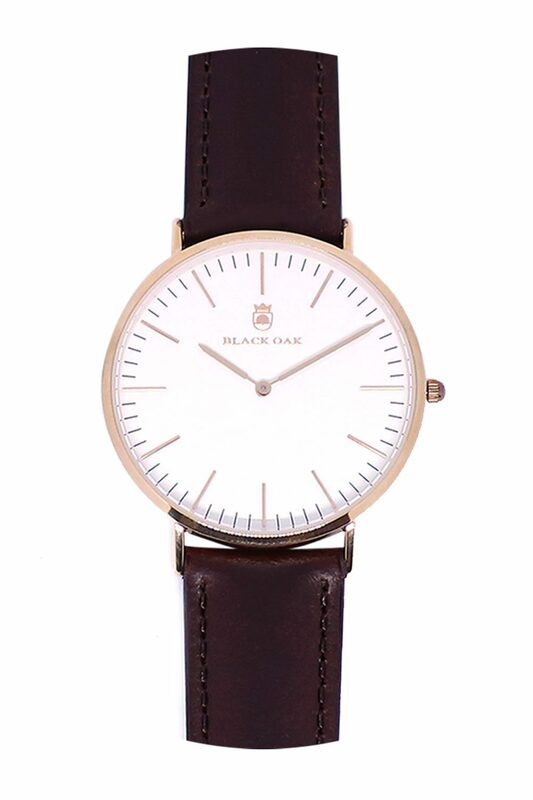 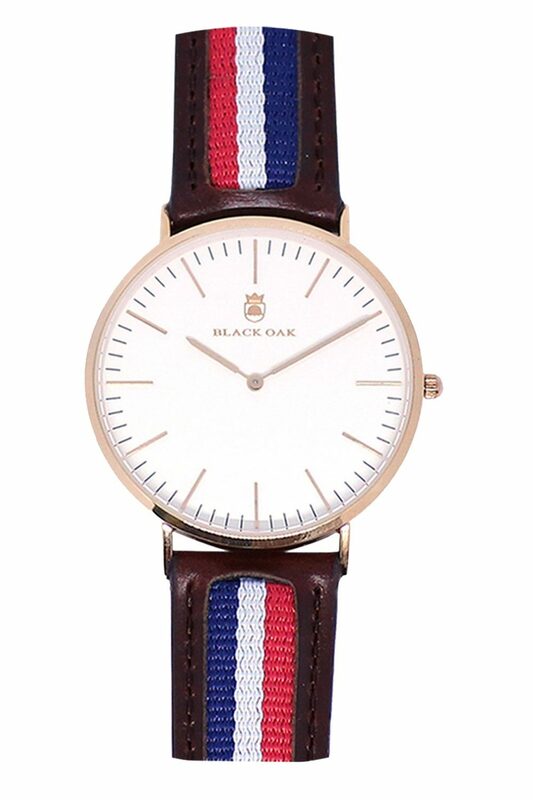 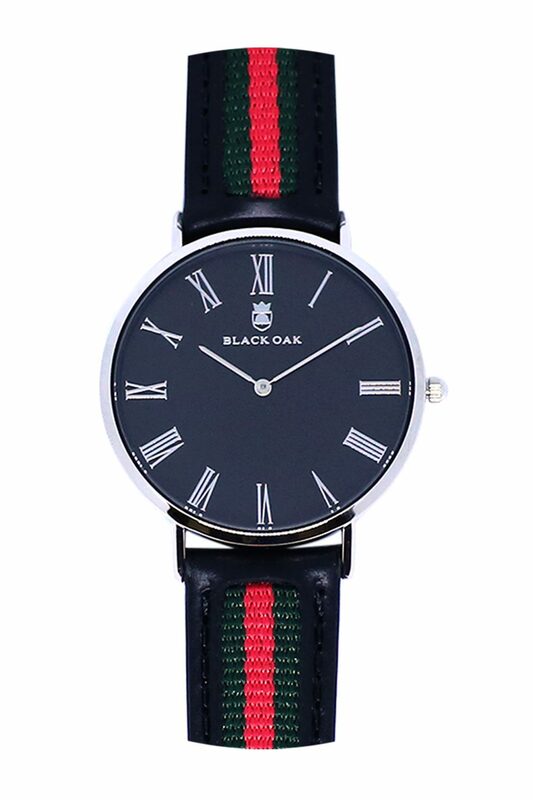 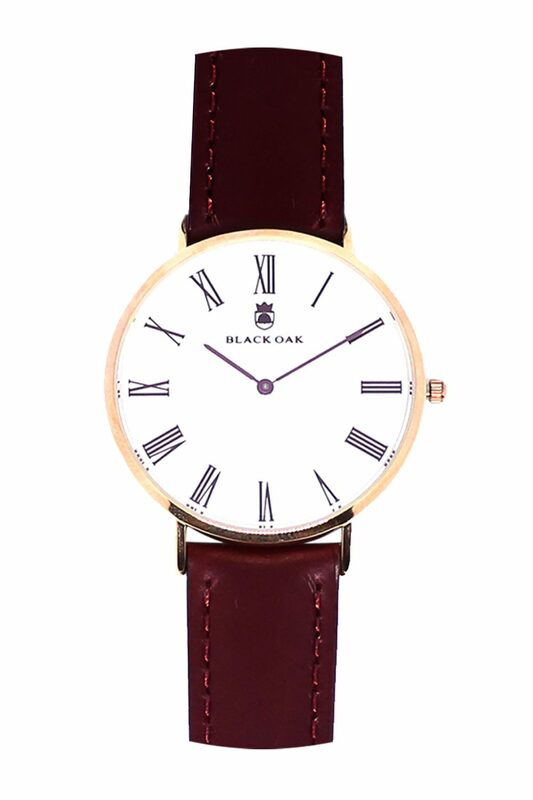 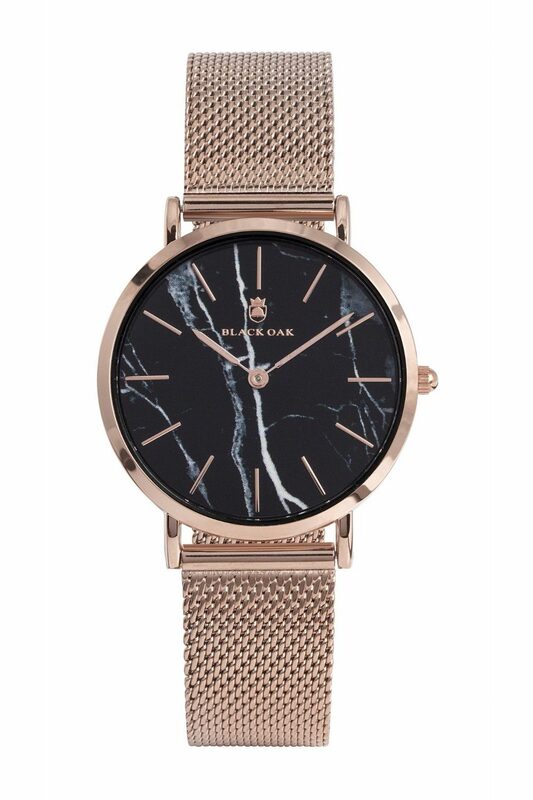 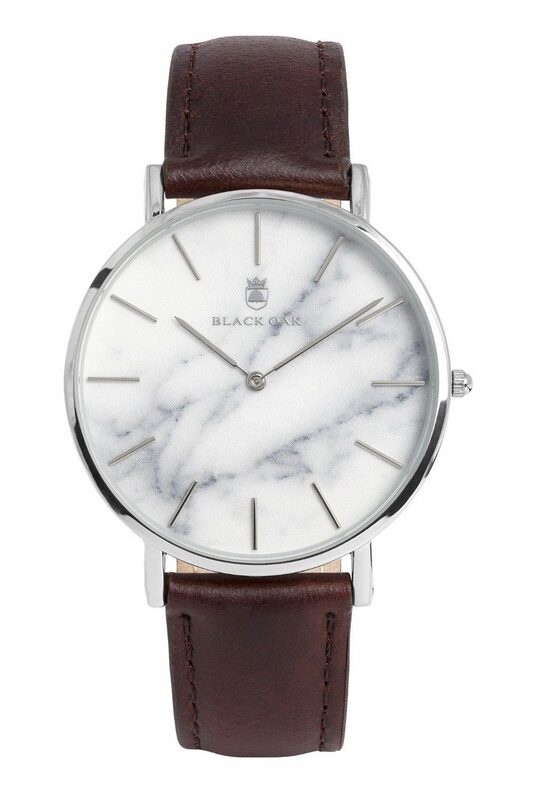 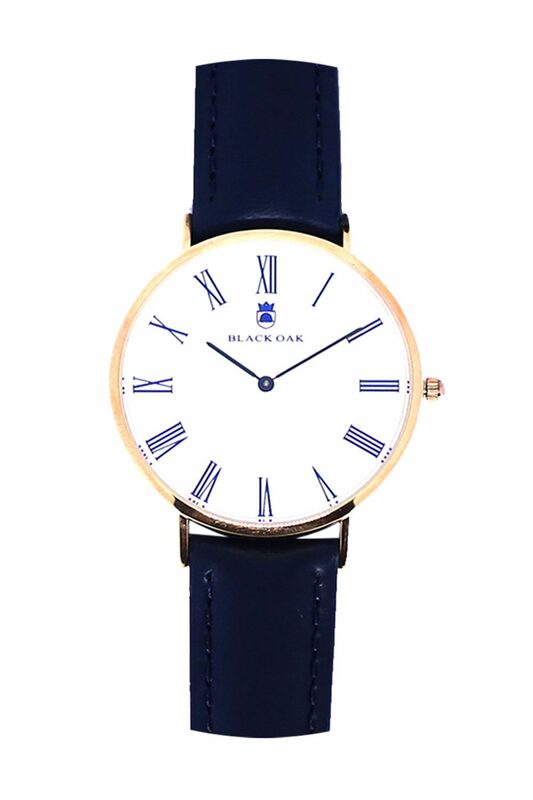 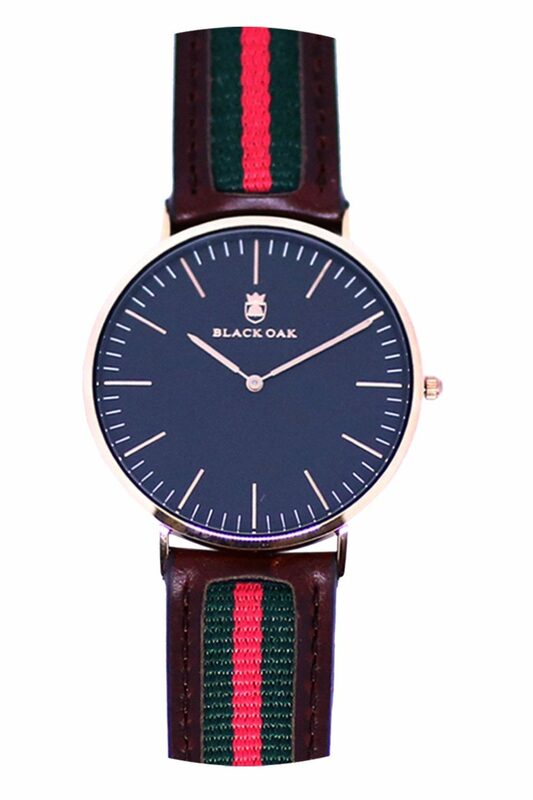 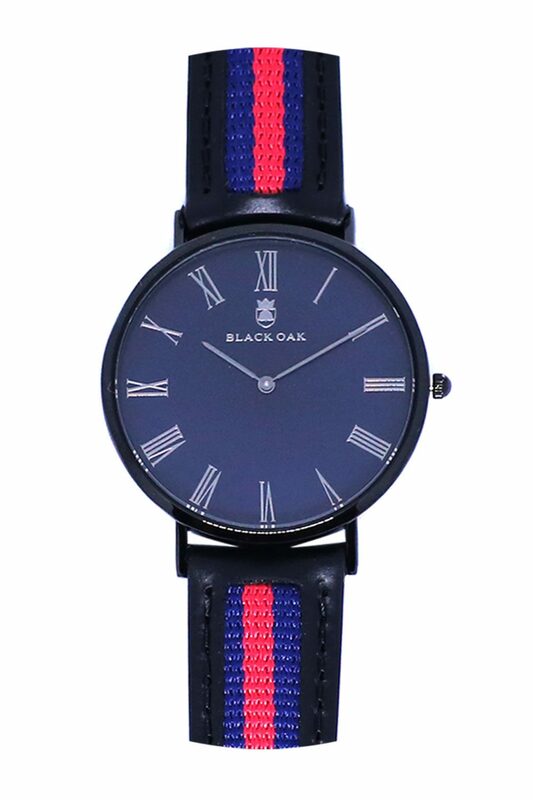 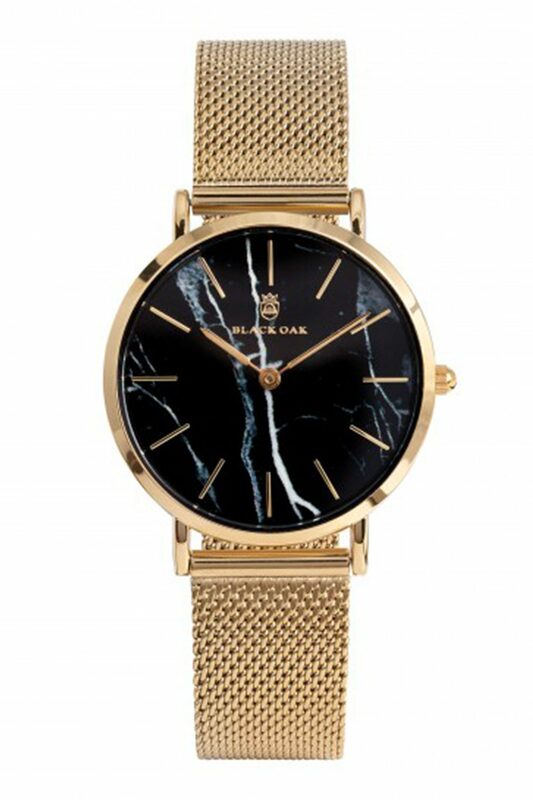 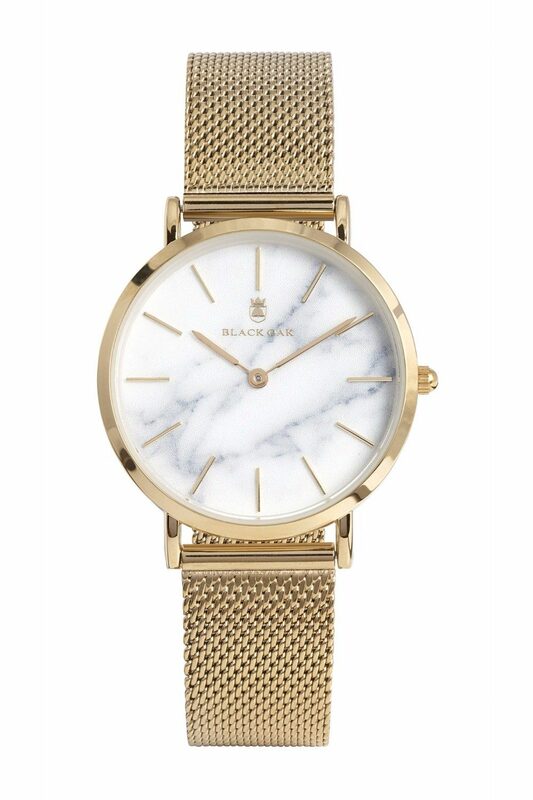 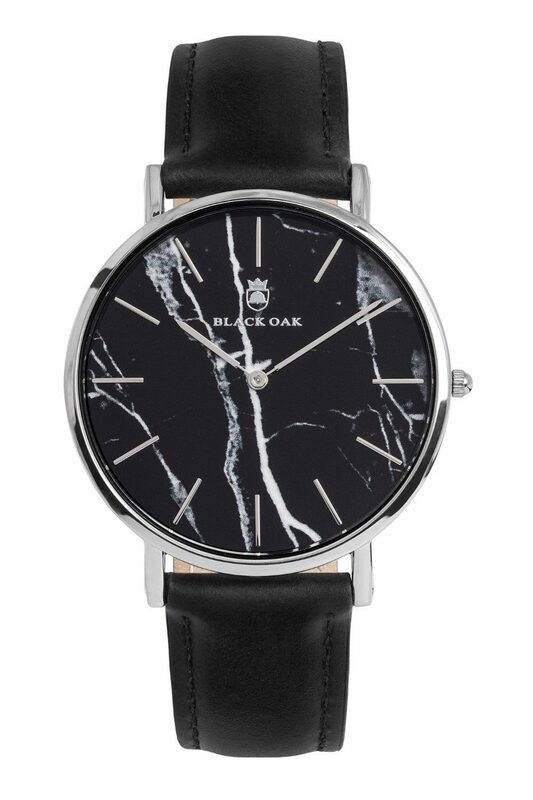 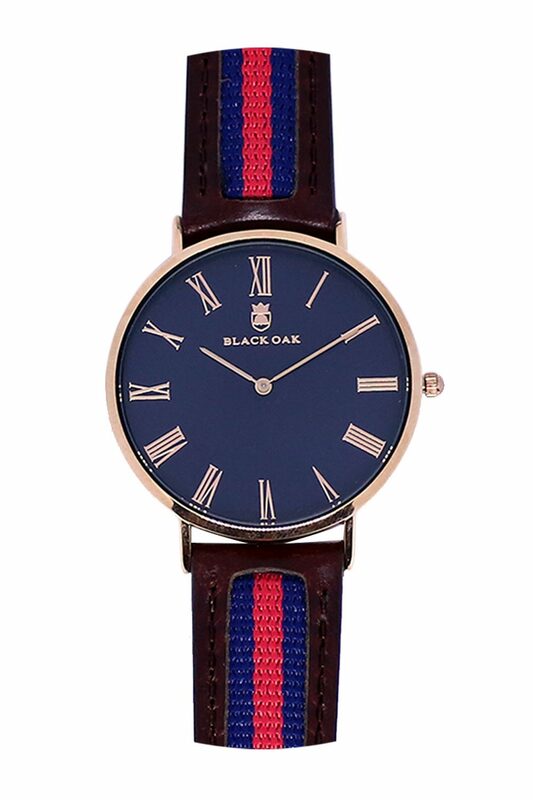 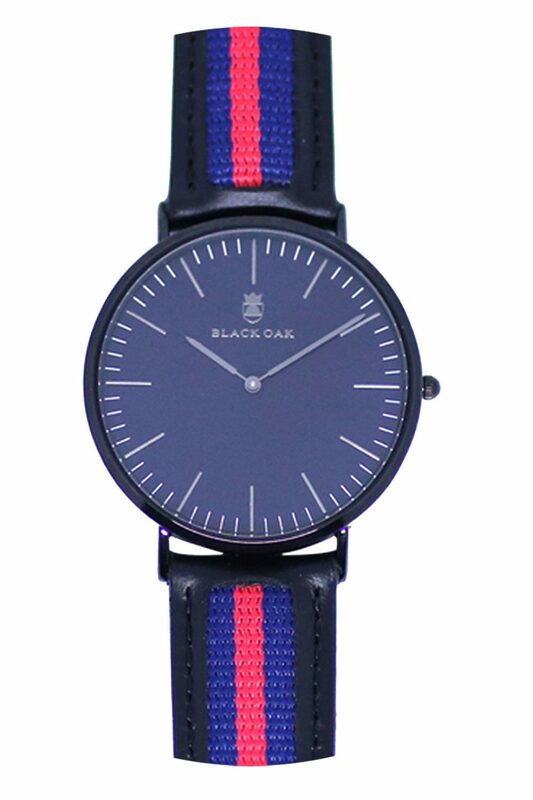 Black Oak is a Swedish unisex brand for the millennial men and women who want to express their unique style with a stylish watch. 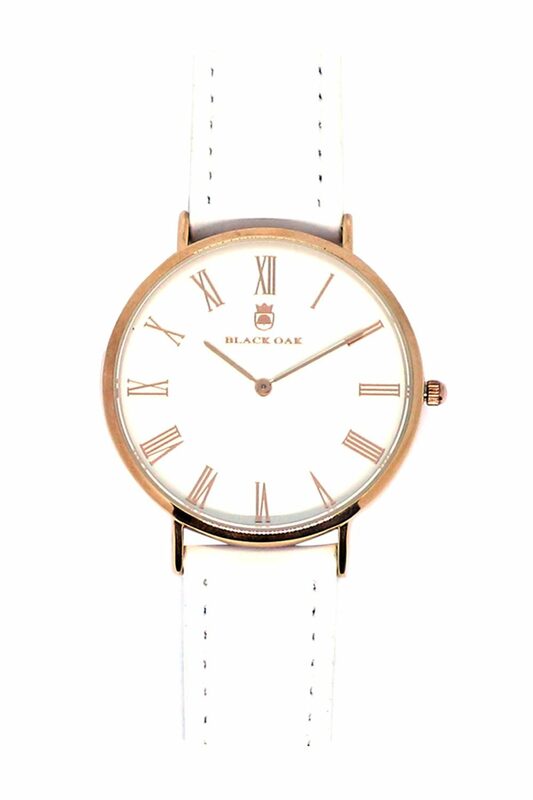 According to the Black Oak philosophy, the term "less is more" is represented by the minimalist features and shapes of the watch as well as dial of the watches. 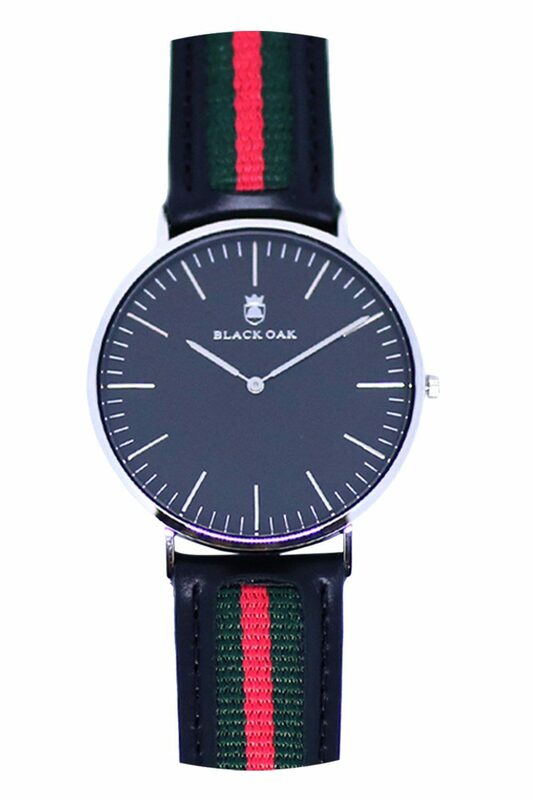 All Black Oak watches are made of stainless steel and genuine leather straps and are waterproofed to 3ATM. 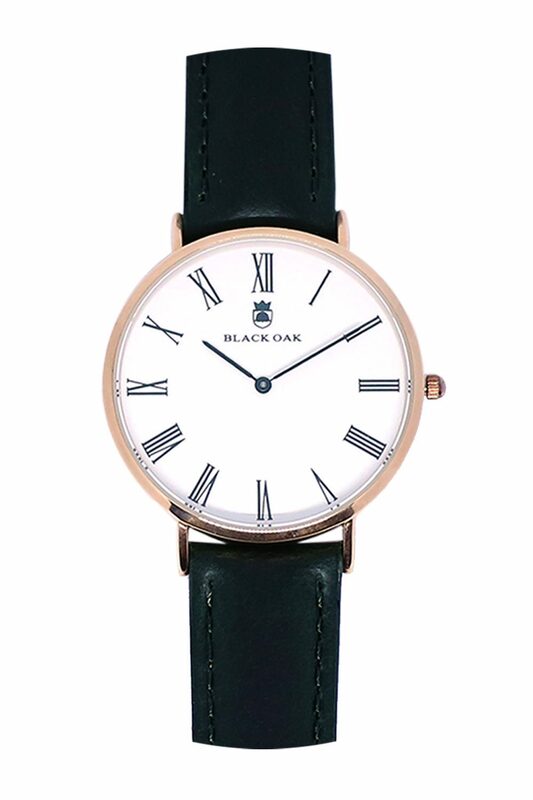 The reliability of the watch can be accustomed to the superior Japanese Quartz Movement.